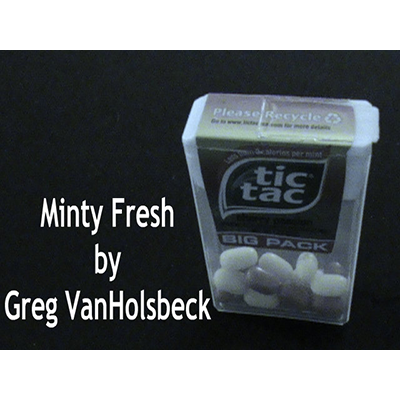 Minty Fresh is a levitation effect in your pocket. The trick packs small, completely self-included into a box of tic-tacs. You can make the gimmick at home in minutes and the effect gets great reactions.